Today I want to share my thoughts on antiquing, since I read a piece by Invaluable called Top U.S. Towns for Summer Antiquing. Their piece focused mainly on the places, so I’m going to focus on tips and suggestions to make your shopping experience better. As my husband and I think about the design and aesthetic of our future house, we’ve decided that we want a mixture of traditional and farmhouse furniture designs. We’re actually making a lists of furniture we need and furniture we want, and then we’ll decide which pieces of furniture we want to spend more money on vs. the furniture we can save money on by thrifting or shopping at antique stores. Long ago, in a blogland far, far away, I wrote about my thrifting adventures. I even had a Thrifty Tips series! 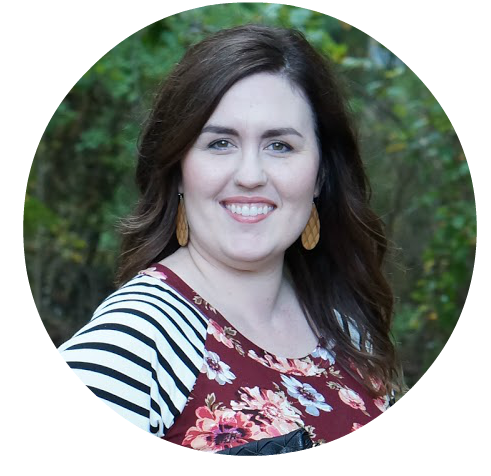 It was so much fun sharing my tips for finding deals and treasures at thrift stores. I’ve been thinking back about that series and how I’d love to revive it. While Will and I have been thinking about furniture for our future house, I realize that many of my clothing thrifty tips can be applied to antiques and thrifted furniture. Today I want to share my five top tips for shopping antique and thrift store furniture! Thrifting and antiquing can take a lot of time. 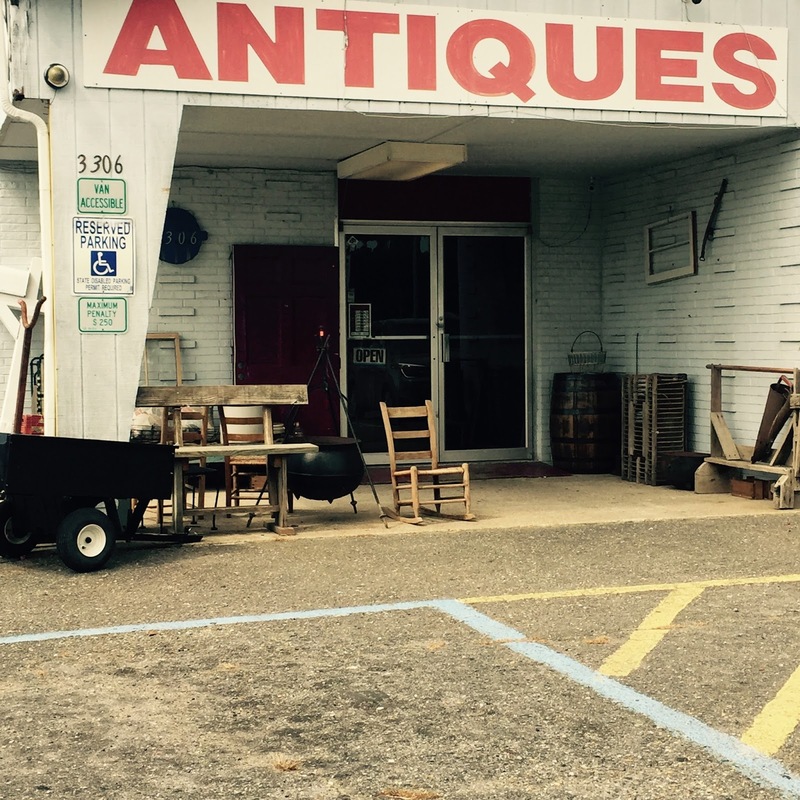 Antique stores are generally jam packed with furniture, decor, and treasures. It can take a lot of time to sift through the ‘trash’ to find your ‘treasure.’ I recommend setting aside at least half a day on the weekend, if not an entire day. It will give you time to process what you need/want vs. what you find. Have you ever had buyer’s remorse? How about shopper’s remorse? You know, when you hesitate buying something, then you don’t buy it, and then you regret not buying it? We’ve all been there. Listen to your instincts. If you immediately love something, it’s most likely something that you should purchase. If you are shopping for a piece of furniture that will fit in a particular space in your home, make sure to have the measurements on hand. There is nothing worse than getting the furniture home to realize it doesn’t fit or it’s too small! Typically, there is more trash than treasure at antique stores and thrift stores. But, sometimes the ‘trash’ just needs some TLC! Be open to mending furniture, whether it be refinishing, repainting, or reupholstering. Be wary of serious defects in furniture, as some things can’t be fixed. Cosmetic fixes are so easy and affordable! Lastly, keep your eyes open for new antique and thrift stores in your area. I shop at our local Goodwill, an antique store, and local thrift stores. I just heard that a flea market has opened up across town, so I will definitely be heading that way soon. Garage or estate sales are also really great options for finding unique furniture. Where do you find antiques and thrifted furniture? Do you have any luck shopping online?